The Rivalry takes to the big stage on i- HeartRadio! It was just over a year ago that we launched our first podcast celebrating what we know is the greatest rivalry in the history of college football. Considering Coach Schembechler’s legacy as the son of the winningest coach in Michigan Football history, the reverence for the program at Ohio State speaks to the deep respect that both he and his Father had for Wayne Woodrow Hayes, another of the greatest coaches in the history college football. This reverence captures what “The Greatest Rivalry” is all about and is exactly what brings us to the largest radio platform in the nation in iHeartMedia. 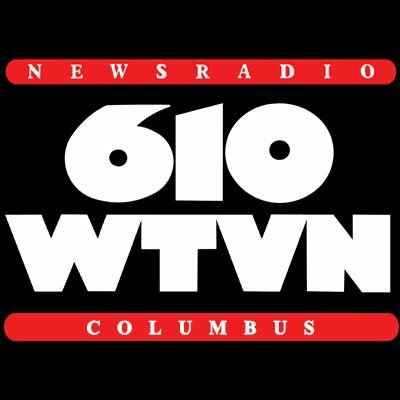 Being that iHeartMedia is the biggest media company in the United States, our show will be available not only throughout radio networks in Michigan and Ohio but also anywhere across the country. Be sure to check us out here and follow us so that you will be able to listen to every show on a weekly basis. 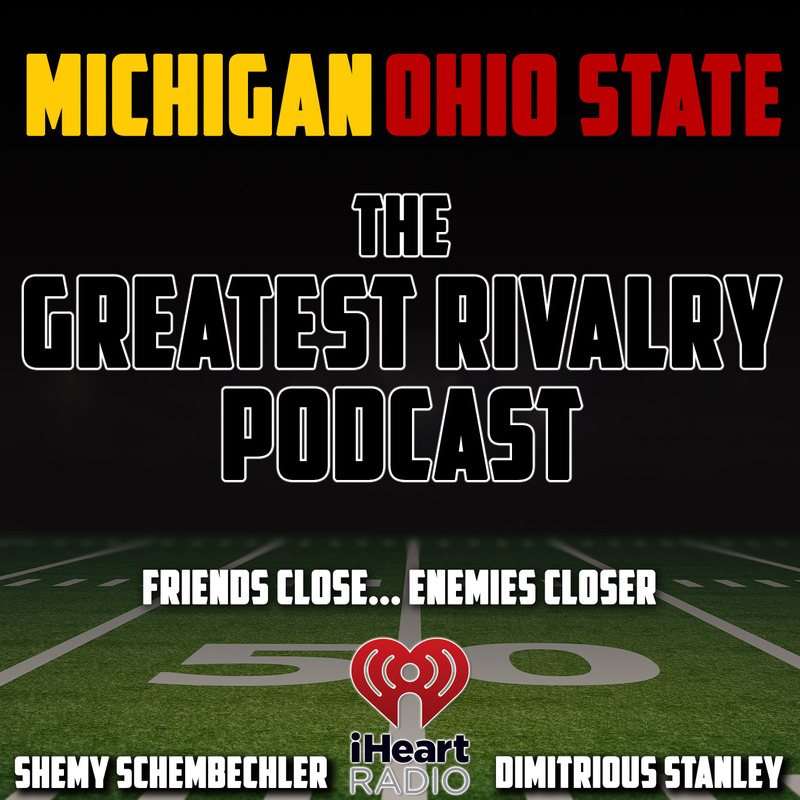 Joining Shemy Schembechler is former Ohio State great Dimitrious Stanley as they duke it out on the air with great analysis on all aspects of the Michigan/Ohio State series. Like Schembechler, Dimitrious carries with him the same respect for the Wolverines as his worthy adversary. We will invite all the great coaches, players and administrators on both sides that make this show unlike any other! Tune in every week to be a part of it as this series is much more than just one game in late November! Just like when Bo and Woody had emphasized that we will do something to prepare for this game every day of the year! 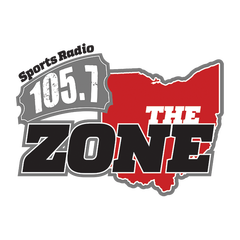 Special thanks to our partners in Columbus 610 WTVN and 105.7 The Zone as our platform continues to expand on the national stage!